A little bit of a different post on Clarke Couture today. The lovely Freya, a blogger and adventure seeker; shall be sharing with you her top tips on wedding dress shopping. A wedding may seem quite far into the distant future for some of you right now, but a girl can dream, can't she?! Trunk shows: Wedding designers regularly host trunk shows at different boutiques on different dates. At these shows, they display wedding dresses at discounted rates. So decide from which designer you want to buy and check out when their trunk shows are scheduled at local boutiques. A sample dress: Most of the shops will have sample wedding dresses kept for display. These dresses are tried out by girls from time to time. Many a times they become out of season or discontinued and so the shops usually give away them at discounted rates. This can be a better way to save on your wedding dress. So ask the boutiques for sample pieces. If you are in a hurry, then this might be your best option. Mass retailers: Many wedding dress designers sell out their dresses directly to the mass retailers. So they are very cheap compared to the boutiques. Moreover, they will have a wide collection of dresses in different sizes. So you can try a dress and if it fits you well, you can take it home the same day. Hire a seamstress: Seamstresses will help you to recreate a design from your favourite designer. If you want your dress to be unique, you can even ask them to do some little work on it. This can be the best option for the brides who want their dress to be a custom one. 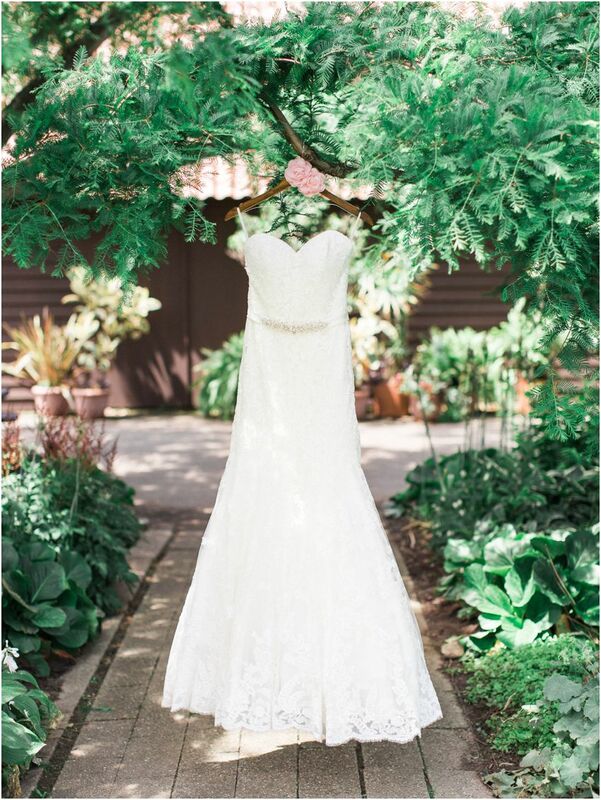 Pre-owned dresses: There are many brides who sell away their dress once the wedding is over. This can be the best option for the girls who are looking for designer dresses at a fraction of the price. Many websites are into this business. So be sure about your measurements before you buy one. Go for discounts: There are many stores like River Island from which you can buy dresses in bulk at good discounts. If you managed to get River Island Promo Code, you can save lot of bucks on your dresses. End of season sales: Most of the stores, give away their products at heavy discounts during the end of season sale. If you are lucky, you may even get a promotional offer on the products. So make sure to give it a try and get better discounts. Rent a dress: It is definitely not a popular thing to do, but you can still try. This makes it possible to get the costliest dress for your wedding by just spending some pounds. So a dress worth ₤12000 can be rented at ₤1000 for the big day. So follow the above-mentioned tips to get your dream wedding dress for your big day.